The European Commission's Innovation Radar is sending us to Austin, Texas. We'll be showcasing our product, Wappsto. Wappsto is a datamarket with an integrated appstore. You can sell your data, buy my data, and use it in meaningful applications. 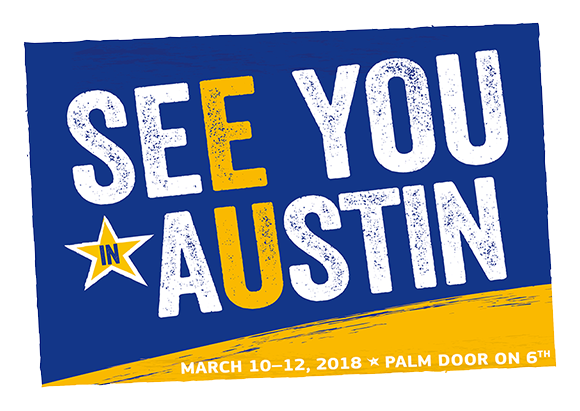 We'll be there with Wappsto at the EU@SXSW event at the Palm Door on Sixth from Saturday the 10th of March until Monday the 12th of March.